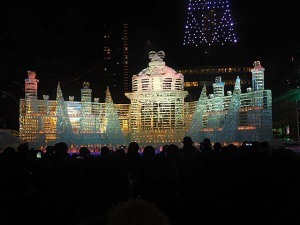 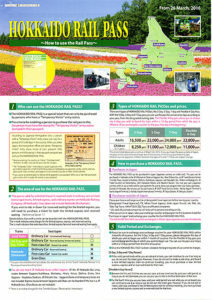 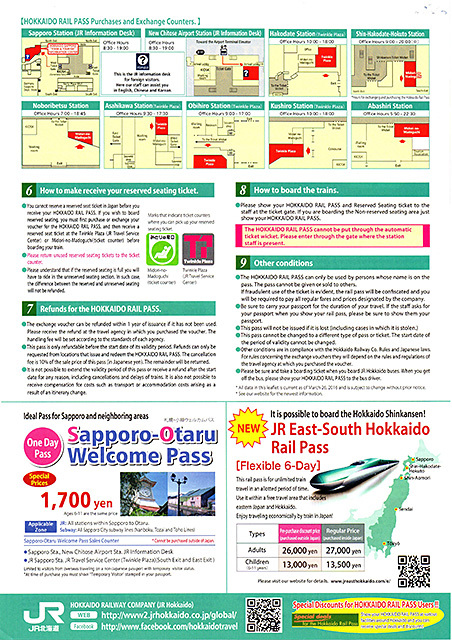 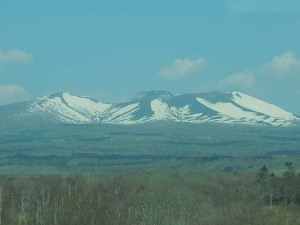 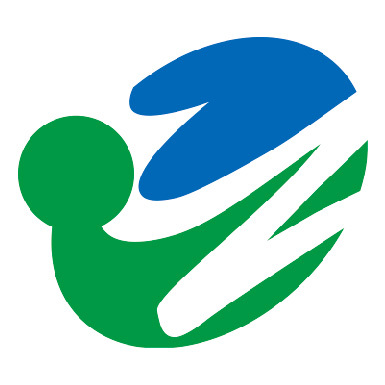 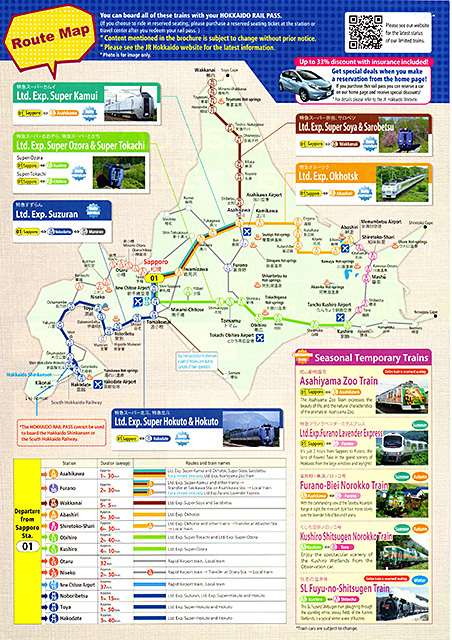 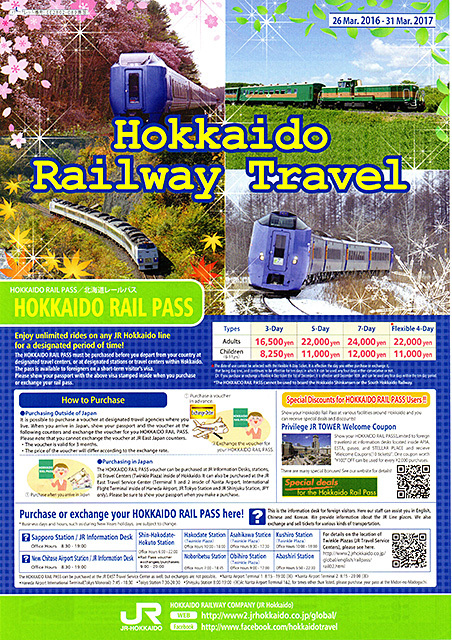 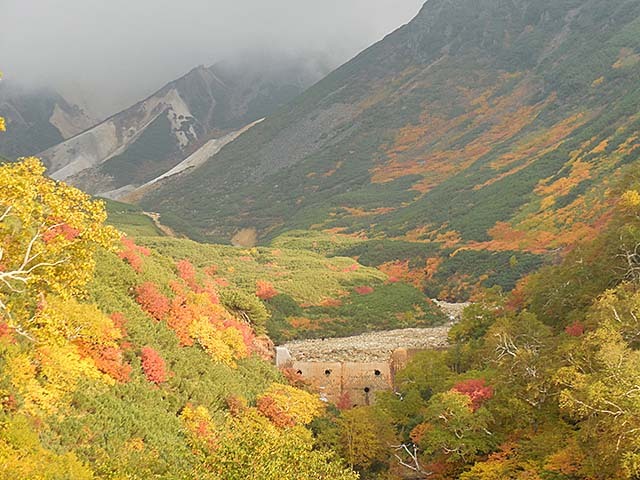 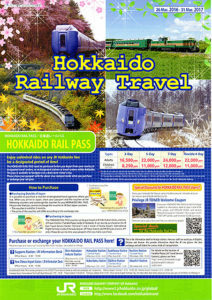 The Hokkaido Rail Pass must be purchased before you depart from your country at designated travel centers,or at designated stations or travel centers within Hokkaido. 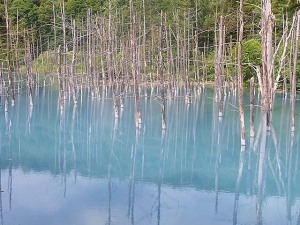 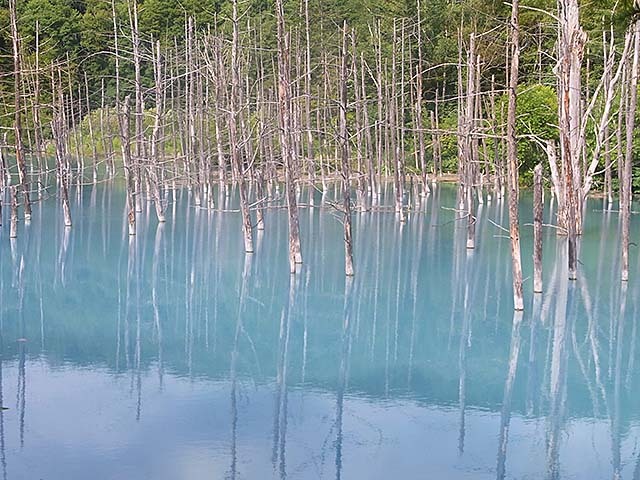 The Pass is available to foreigners on a short-term visitor’s visa. 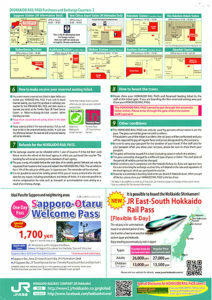 Please show your passport with the above visa stamped inside when you purchase or exchange your rail pass.